An allied aircraft was shot down over the desert, and your about to be HALO (High Altitude Low Opening) jumped near the crash site. 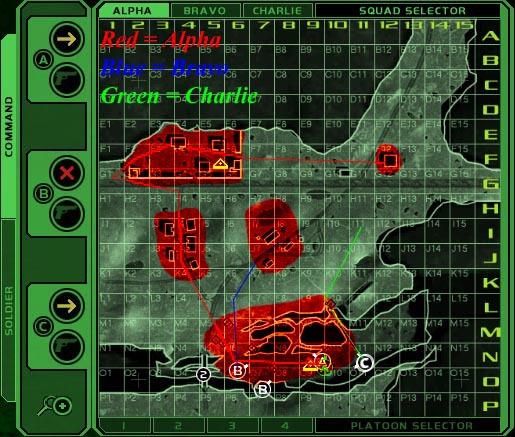 You will be the last one to hit the ground, so your squad members will have already engaged the enemy. You will also be spread out all over the crash site. 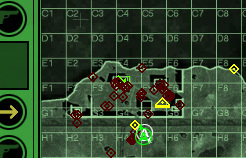 When the mission starts, your team is pretty scattered, and are being attacked by the enemy. 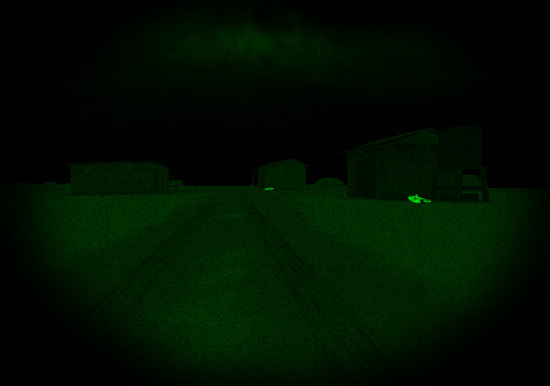 Start off by shooting all the tangos you can see in the remote area. 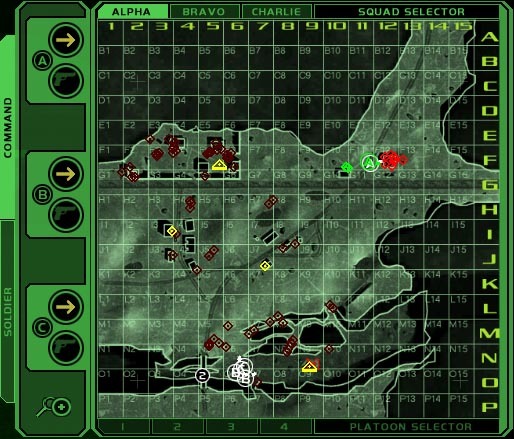 Once you�ve cleared the first set of buildings, switch over to Bravo, and head over to the buildings that are east of the first set, and eliminate any rebels you may see. Now, take Charlie, and move them into their position. You may encounter a couple of enemies, or none at all. 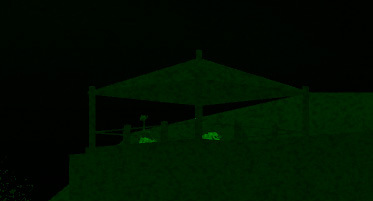 Once they are in position, switch back to Alpha, and start moving to the western side of the fort. Kill the four guards in the two guard towers first, before entering the fort. 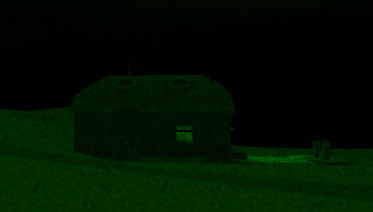 Enter the fort from the west, and kill all tangos that you can see. As you can see, the fort is heavily defended. Once all the tangos are taken care of, go inside the building containing the pilots. Watch for the message box�s, then follow the pilots to the gas station. Switch over to your sniper in Charlie, and eliminate any enemies you may see inside, as well as out side the gas station. 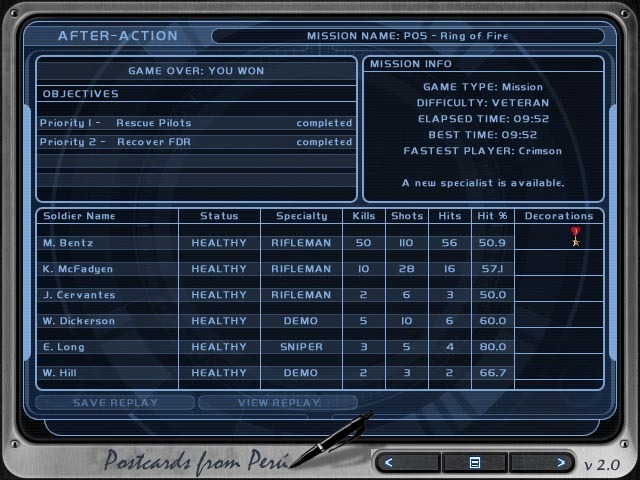 Then take Alpha in and kill the remaining survivors, and recapture the FDR to finish the mission. 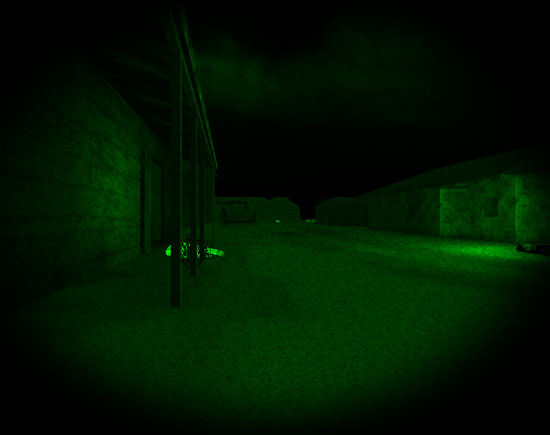 Note � Depending on how fast you you move, the enemies will be in different locations.